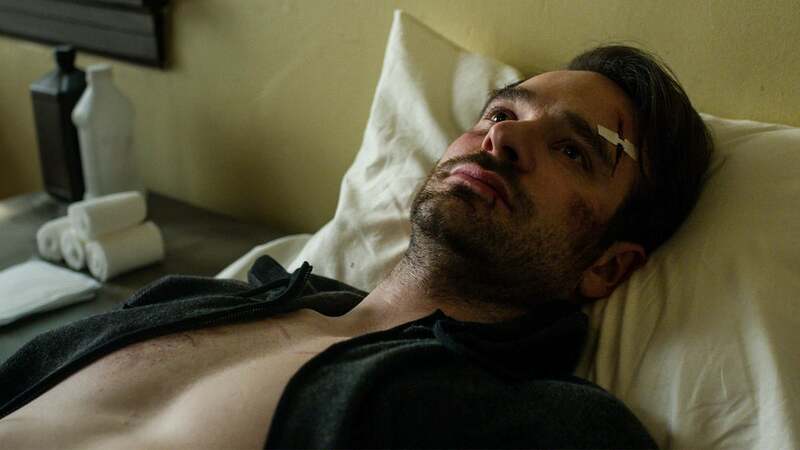 If the first season of Daredevil was the birth of a superhero, and the second was the exploration of teenage angst, then season three firmly puts Matt Murdock (Charlie Cox) in the ‘self-discovery’ phase of adulthood. Through a gruelling removal of everything “the Devil of Hell’s Kitchen” holds dear, we finally get the “Man Without Fear” we were looking for. The last time we saw Daredevil, he was waking up in a church in the end credits of The Defenders. We start this season knowing that death hasn’t stuck, and so his reported demise at the bottom of the Midland Circle building leads to the paradox he must deal with: both Daredevil and Matt Murdock have ‘died’. Which pieces of his dual lives should he then pick up? After all, we wouldn’t blame him if he decided to stop being a superhero, but then that would be a very short season. The first thing he actually decides to drop, after this near-death experience, is his Catholic guilt—or so it seems. That brings the audience deeper into his religiosity than ever before, as he recovers in the church he grew up with Sister Maggie (Joanne Whalley) and Father Lantom (Peter McRobbie). As we finally move away from those repetitive scenes in the confessional, we peel away the layer of anonymity that his confessions had. These people know that he’s Daredevil, which makes those quiet scenes in the first few episodes just spectacular as we see Cox and Whalley face off in a battle of wits. 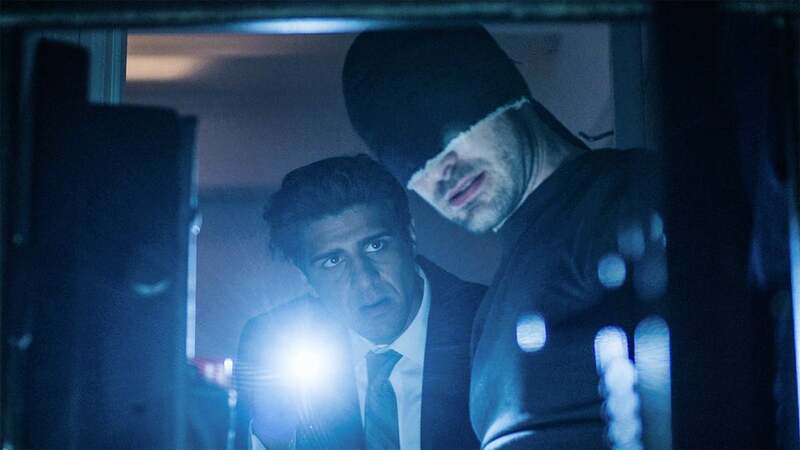 Of course, it wouldn’t be Daredevil without action and fights, and new showrunner Erik Oleson ensures we get those too. 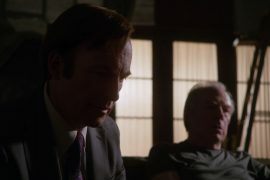 The writing and craftsmanship in this season are remarkable; every episode’s tightly written, every scene serves a purpose, and every character gets their moment to shine, usually right before they step into a life-threatening situation. 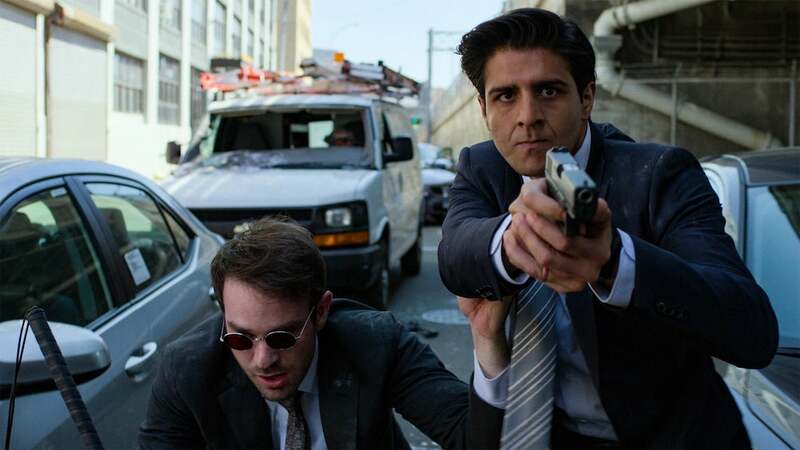 All of that elevates each moment: FBI agent Rahul ‘Ray’ Nadeem (Jay Ali) is introduced first as a family man in a financial crisis, hence quickly forming the backbone of his arc and relationship with both Daredevil and Wilson Fisk (Vincent D’Onofrio) over the season. 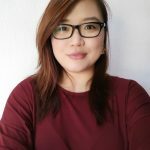 Each character gets their own backstory moment, but it never seems like just another flashback scene; the scenes just flesh out the character at the exact moment we need it. This is where Daredevil season 3 trumps season 2 of Jessica Jones, which used flashbacks as mostly shock value; here, flashbacks and extended family scenes serve a crucial purpose throughout the entire season, even if they’re not as explosive in nature. 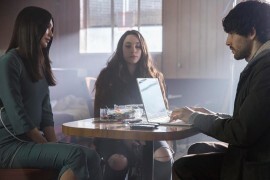 The plot moves quickly, but never skimps on character motivation: audiences will identify with every character in this series as they navigate their own way through these 13 episodes. Yes, that even includes Wilson ‘Kingpin’ Fisk; undisputedly the scariest Marvel villain we’ve ever seen. 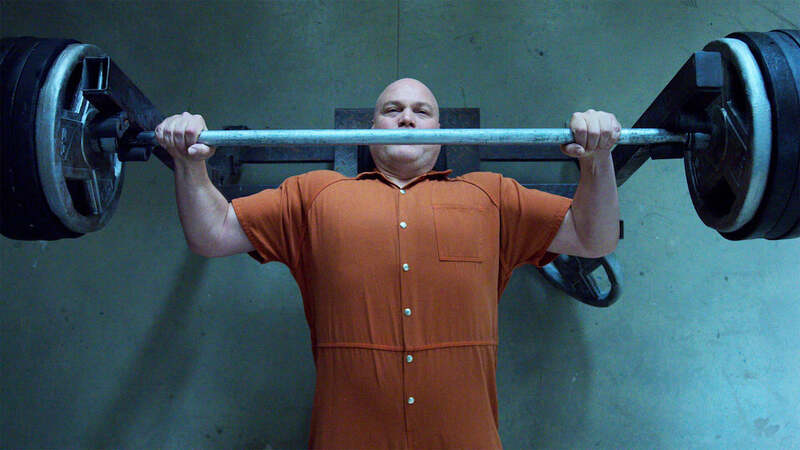 This is due to D’Onofrio, who delivers a masterclass performance, one where both Kingpin’s weaknesses and strengths are on show at the same time. You’re terrified of him, as you should, but as the season progresses, also conflicted. After all, he just wants his lover Vanessa (Ayelet Zurer) back! (Honestly, after watching his performance, so will you.) He’s also assisted by one of the strongest TV ensembles I’ve seen; there isn’t a weak link in this bunch. Even Karen (Deborah Ann Woll) and Foggy (Elden Henson), whose rashness and never-ending optimism, respectively, can be grating over time, soar this season. The former gets a meatier role, resurfacing some past trauma, and the latter gets to work his charisma to full effect instead of hiding behind Matt Murdock. Wilson Bethel, playing new character Benjamin “Dex” Poindexter, was a key focus this season, especially since the character is already well-known to Daredevil fans as the villain Bullseye. 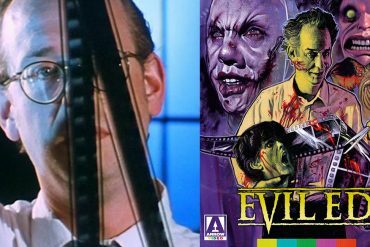 Instead of throwing a fully-formed assassin at Daredevil, though, the writers cleverly allow his ‘villainy’ to arise through events within this season, which provide us with an entry point into understanding his psychopathic tendencies. That helps the writers to build his weaknesses as well as his strengths, and thus the payoff at the end is more well-deserved. An honourable mention also goes to Jay Ali, who gives a star-making turn in this season. His FBI agent might be one of the most conflicted characters this season, but Ali makes Ray seem like the most relatable person in the world. These performances by the cast, as well as the solid writing and direction, make season 3 of Daredevil a riveting one to watch. In the end, this season finally makes Matt Murdock worthy of the admiration he’s been getting as Daredevil. Before, he always seemed ill-fitting in the suit, battling imposter syndrome as he tried to help others. 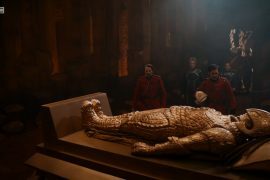 Here, he emerges from death only to be reborn, and the 13 episodes help him get to a point where his next steps are, for once, fun and exciting to see unfold. That’s a huge achievement on the show’s part, as they could have just rehashed the themes of the first two seasons for eternity instead of allowing the character to actually grow and move on from parts of his life. However, all this will most probably still not be enough to save the show from the chopping block. There’s a little bit of cognitive dissonance watching the third season of Daredevil, because it was released just as sister shows Iron Fist and Luke Cage were cancelled after improved second seasons. Will the same curse strike Daredevil? Probably, as it seems like a business decision instead of a creative one. Most people have surmised that the cancellations were due to the upcoming Disney+ streaming platform, as it would aim to bring all Disney (and Marvel) properties back under their own roof, instead of on external platforms like Netflix. To audiences, this might not matter, but it’s important to note that a change in platform is different from a cancellation. Disney+ launching doesn’t mean that we can expect these cancellations to be temporary before Disney+ continues their story in-house. Netflix and Marvel might simply be cutting their losses just in case, with Disney having no intention to continue these characters. 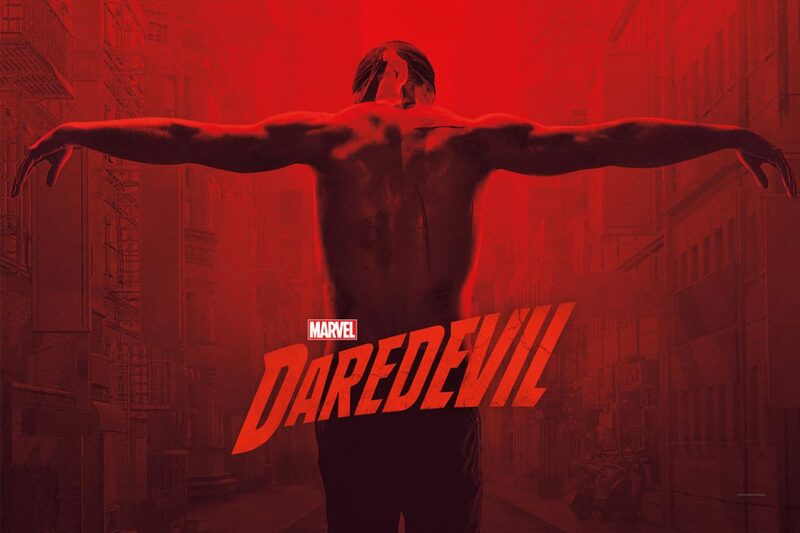 To be honest, while that would be a damn shame, Daredevil has come a long way since its first season in 2015, and this third season would be a high point to go out on. The highest praise I can give is that, in hindsight, there’s nothing I would change about this season. writers: Erik Oleson, Jim Dunn, Sonay Hoffman, Lewaa Nasserdeen, Tonya King, Dylan Gallagher, Sarah Steicher, Dara Resnik, Sam Ernst, Tamara Becher-Wilkinson & Jim Dunn. starring: Charlie Cox, Deborah Ann Woll, Elden Henson, Joanne Whalley, Jay Ali, Wilson Bethel, Stephen Rider & Vincent D’Onofrio.